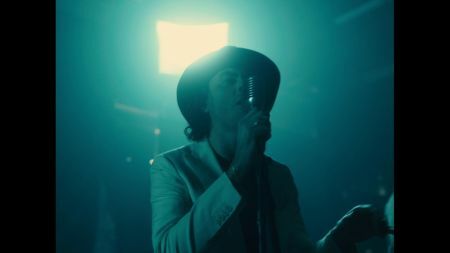 The Head and the Heart have shared the video for their previously released single “Missed Connection” from their upcoming fourth studio album Living Mirage. The visual sees the band performing in a darkened auditorium and also features footage of the group in the desert. The Head and the Heart wrote and recorded portions of Living Mirage in Joshua Tree, an iconic desert setting. Check out the video above. Living Mirage is the follow up to The Head and the Heart’s critically acclaimed 2016 studio effort, Signs of Light. So far, the Seattle-bred band has previewed Living Mirage with two singles, “Missed Connection” and “Honeybee.” Listen to “Honeybee” below. Although portions of the new record were also recorded in the band’s native Seattle, it’s fitting that The Head and the Heart chose a very different place from Seattle, the desert, to get together to write seeing as Living Mirage sees the band stepping out of their comfort zone with a new, more pop-rock oriented sound from the indie folk darlings. Living Mirage arrives on May 17. The Head and the Heart will hit the road around in 2019 around Living Mirage including stops in New York and Southern California. 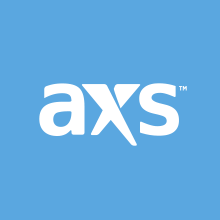 Click here to browse AXS for tickets to select Head and the Heart shows. The Head and the Heart will also head to Colorado’s iconic Red Rocks Amphitheatre for a two-night run this summer. Purchase your tickets below.